India is known for its culture, tradition, and rich heritage. 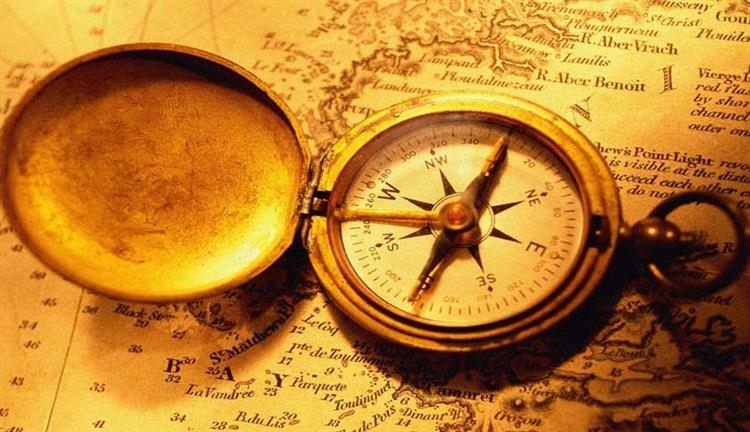 Vastu is such culture which is followed by every person. Indian people consider it culture but Vastu is a science of architecture and construction. People consider it culture because the Vastu is based on the Hindu culture and Buddhists beliefs. During ancient time Vastu practices were limited to the temple's architecture only, but now people have started following it in the home as well as office décor. Vastu provides some guidelines for interior decoration of the house. Understanding of zones is essential for interior décor of any place. There are two categories like negative and positive zones. Vastu mentions keeping the negative zones heavy in comparison with positive zones. You need to place heavy furniture and other objects in the negative zones while the light objects should be placed in positive zones. The positive directions are south, west and southwest and the light n positive directions are East, North, Northeast. You should place a bed in the southwest direction. Almirah carrying valuables and jewelry should be placed in the southwest of the room leaving the southwest corner. It should be opened facing north direction. You should place the study table in the east or north direction. As the northeast direction is of water, it is the best direction to place an aquarium as it carries water. You can put a sofa in the south or west direction of the living room. The person who is sitting on the sofa would face east or north direction. Electrical appliances should be placed in the right direction according to the nature of appliances. The cooling appliances like A.C., Refrigerator should be placed in Northwest direction whereas heating appliances like Microwave oven, geyser should be placed in Southeast direction. Avoid placing electrical appliances in Northeast direction of the room. Keep the paintings of natural scenes like waterfall, sunrise etc. you can place the statue of God in prayer room but avoid placing it in the bedroom. Avoid pictures depicting war and violence. The mirror should be placed in the north and east wall of the room. Avoid placing mirror in front of the bed and study room. Lighting should be bright, as bright lightings are favorable for the residents. Decorate your home with the indoor plants and place it in the northeast direction. Avoid throne and cactus plants. You can use light and bright colors of blue, green, pink and cream shades. Avoid painting red and black colors. Such ideas are the initial steps of following the Vastu. You can experience positivity after following Vastu.